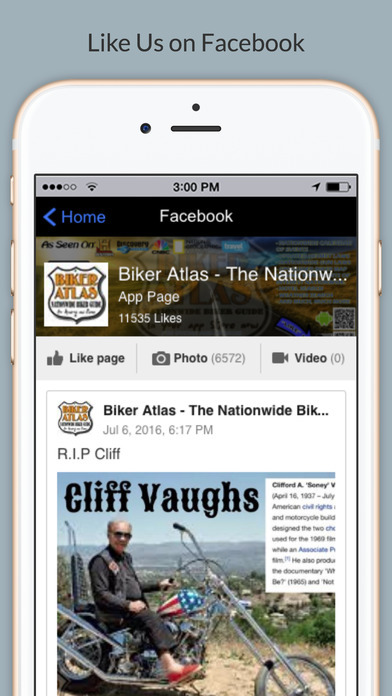 Nationwide biker app loaded with hundreds of biker events and points of interest. 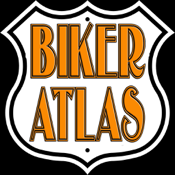 Biker bars, restaurants, repair shops, strip clubs, tattoo studios campgrounds and more. 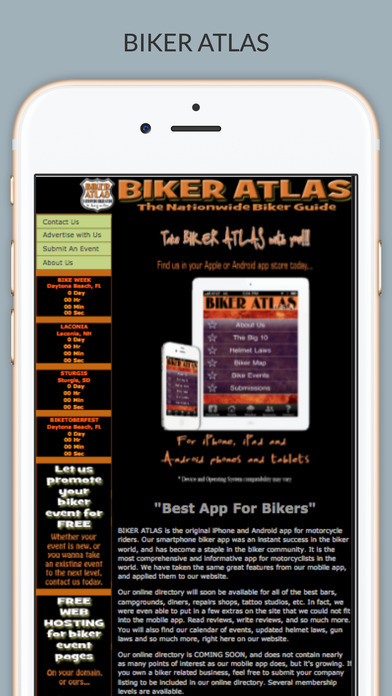 If you consider yourself a biker, from riding motorcycles to mountain bikes, then check out our list of the best iPhone apps for bikers.